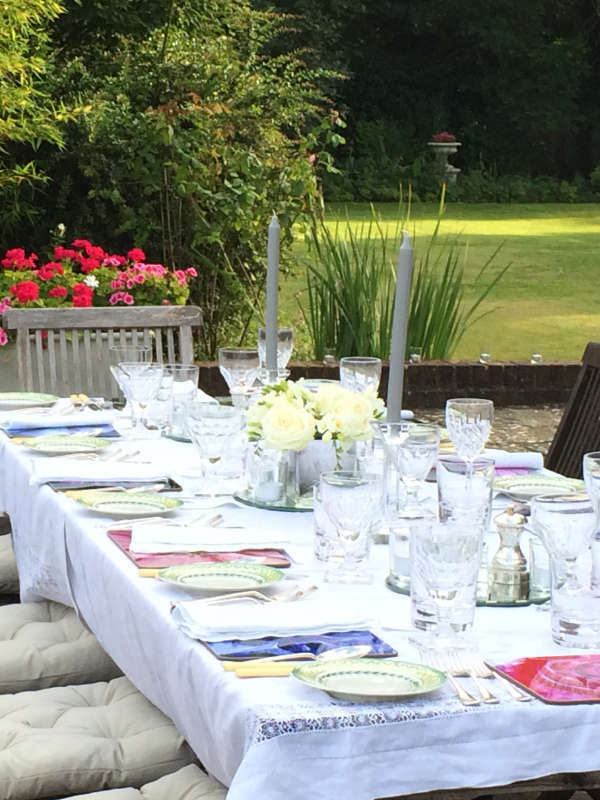 Gee Cartwright runs fun, inspirational cookery demonstrations from her working family kitchen set in the heart of the picturesque Test Valley near Stockbridge. 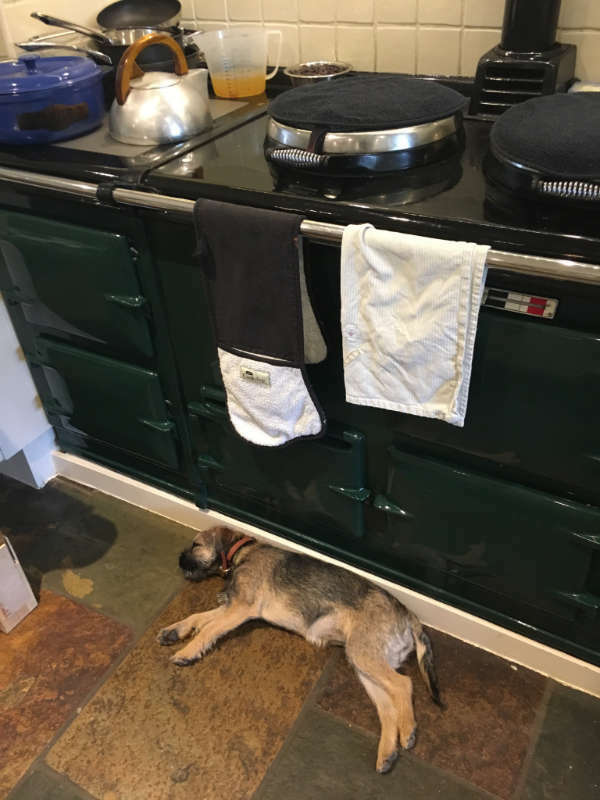 Her seasonal demonstrations consist of simple, easy everyday recipes to sophisticated dishes for entertaining demonstrated in a relaxed and friendly atmosphere on her Aga. Whether you want to refresh the Classics, learn new techniques or expand your repertoire she ensures there is something for everybody. Ingredients are fresh and many are locally sourced including seasonal ones from her garden. Gee adds new energy and inspiration to the home cook getting her clients to explore new ideas while watching her prepare everything in front of them and giving them the opportunity to taste all the dishes she cooks.